The actor most famous for 'Beverly Hills Cop', 'The Santa Clause' and 'Fast Times at Ridgemont High' was arrested yesterday afternoon in Texas. 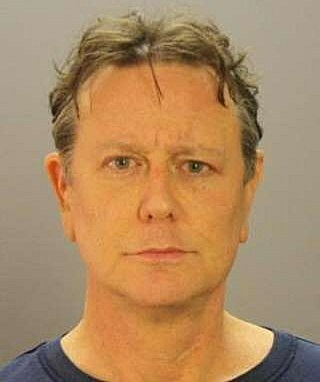 Judge Reinhold was catching a flight at Dallas Love Field. Before boarding his plane, he got stopped at a security checkpoint. A TSA employee asked Reinhold for some additional screening. According to Reinhold's lawyer, his bag was the reason for additional screening. So he did not understand why he needed a pat down. He was asked to the side for the pat down and resisted. A verbal altercation commenced and that is when he was placed under arrest for disorderly conduct. Reinhold was taken to the Dallas County jail for booking. Disorderly conduct is punishable by a fine of up to $500.